Wow. 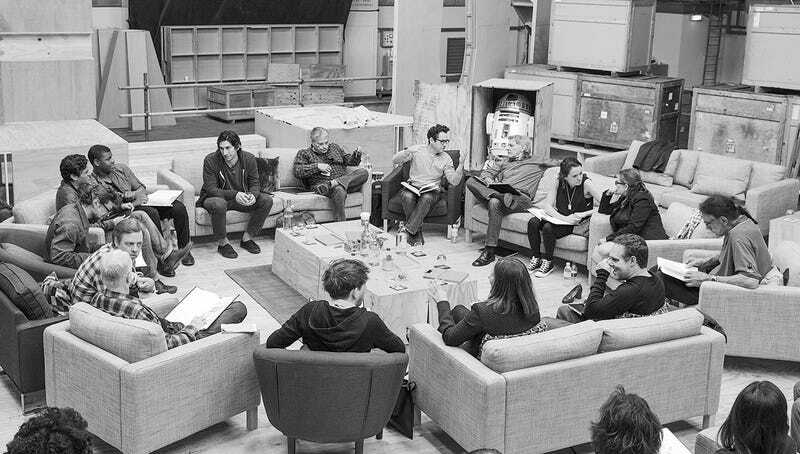 Lucasfilm just announced the cast of Star Wars Episode VII, and it's full of surprises. Andy Serkis! Max von Sydow! Production on Episode VII starts next month, and the movie is slated for release on December 18, 2015. It's directed by J.J. Abrams, and written by both Abrams and Empire Strikes Back screenwriter Lawrence Kasdan. It's also safe to expect that we'll hear more about EA's two big Star Wars games—a new Battlefront by the studio DICE and an action-adventure game from the folks at Visceral—before Episode VII hits theaters.